Dear Friends. You are on an airline site "AIR VICTORY GEORGIA". Our airline works in the market of the international aviatransportations of various cargoes 5 years. 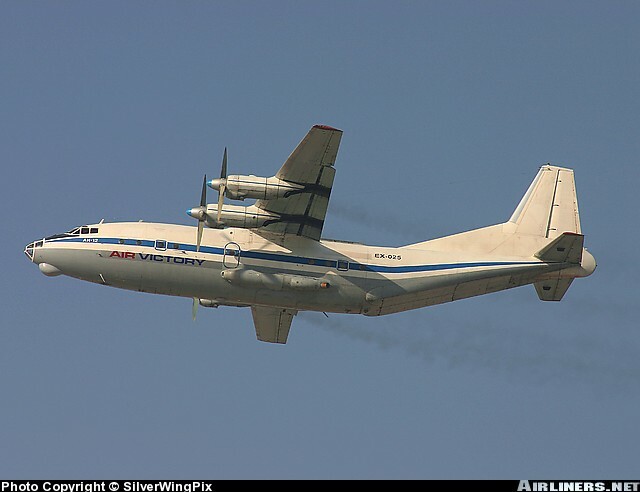 We are owners of planes An-12, and we operate with several more planes, on transportation of cargoes in regions of South East Asia, on Middle East, Europe and in Africa. We invite the companies and private persons to cooperation with Us.